With the signing of a partnership memorandum with Hong Kong and Italy — based Atmosoar, Soar users will soon be able to get hyper-local weather forecasts over the Soar platform. 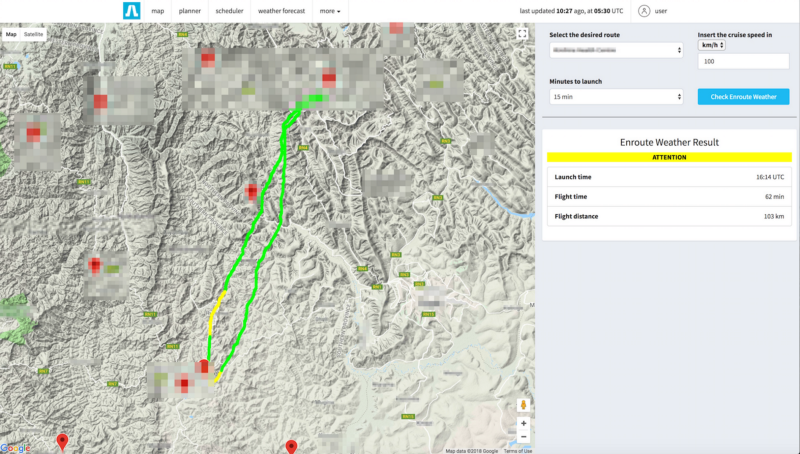 With weather a key factor in planning and executing safe drone flights, Atmosoar’s high-resolution weather forecasting and AI-enhanced flight safety dashboards will ensure Soar users can make the most of their time in the air, minimizing downtime and potential damages to people and equipment. This partnership will allow Soar to show the full capabilities of not only delivering drone content over the platform but adding 3rd party services for users. For Atmosoar, this will expand their service channels and grow the user base for their unique drone weather services. Soar’s unique platform for crowdsourcing drone content built on the Ethereum blockchain will not only provide new ways for drone operators to monetise content but will also become a new channel for drone-related services. Incorporating Atmosoar’s services is only the first in a number of planned services that will be offered over the Soar platform. With the signing of the memorandum, Soar and Atmosoar will collaborate on the technical integration and marketing of the services with implementation expected in Q1 2019. Soar is a decentralised global super-map of the world built on blockchain technology. The super-map will include access to all mapping systems including daily satellite imagery feeds, through to high resolution aerial sensors from planes and drone content collected by the greater community. All connected using blockchain technology to connect and share dynamic mapping data. 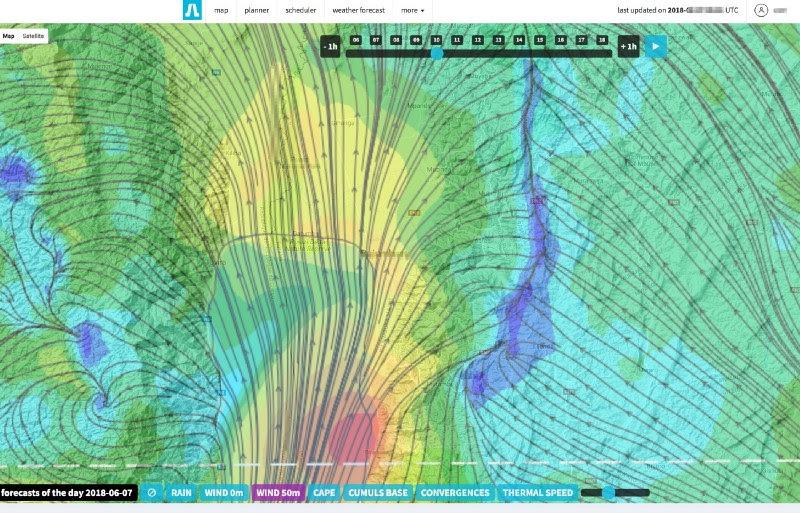 Atmosoar provides hyper-accurate local weather forecasts presented as actionable information for drone operators, to improve flight safety, drone performance, and regulatory compliance.